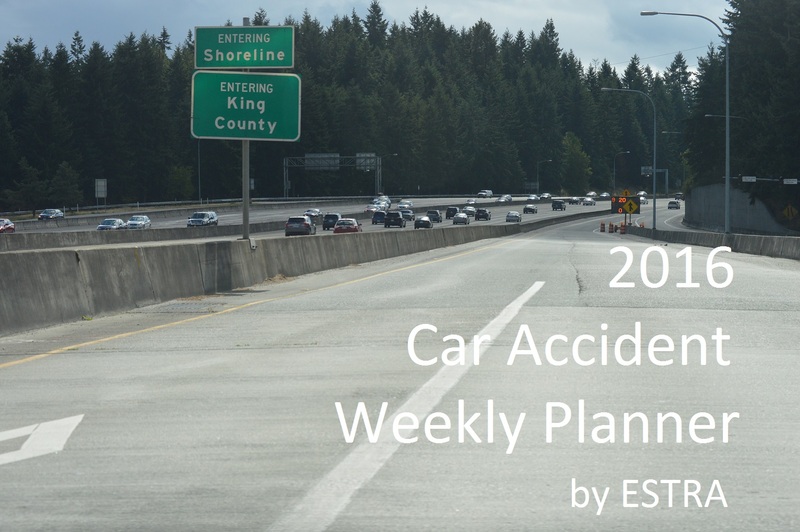 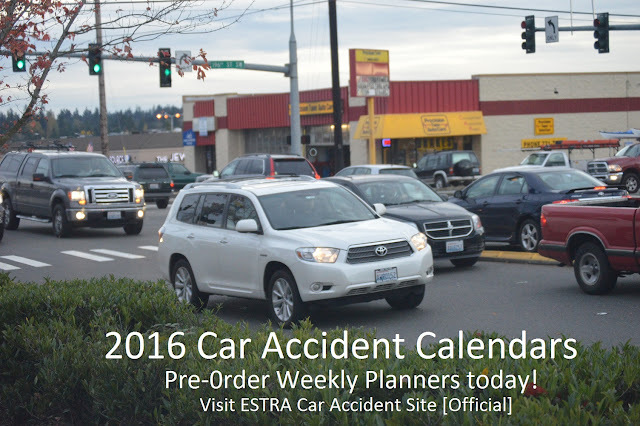 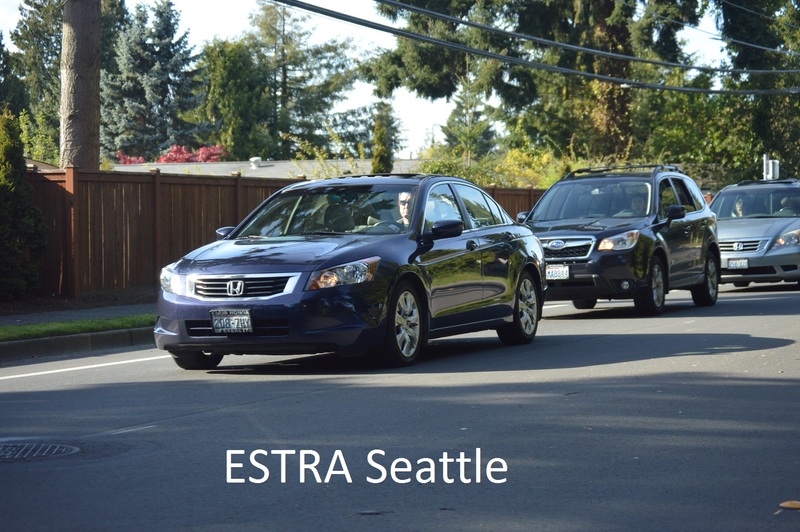 ESTRA Seattle Official Car Accident Blog: 2016 ESTRA Car Accident Black Friday Packages! 2016 ESTRA Car Accident Black Friday Packages! 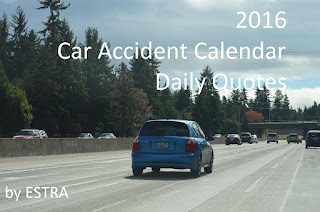 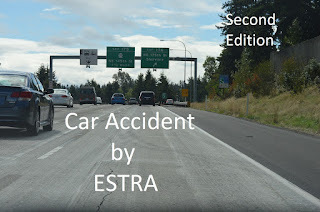 Get ESTRA Car Accident Books and Calendars at Discounts! Happier Holiday Seasons Survey Click Here! Thanks for sharing your valuable opinions.